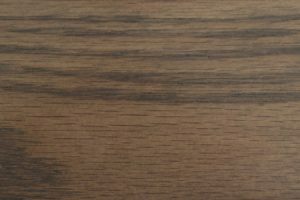 A dining room is more than just a place to eat — in today’s busy world, it’s a refuge where families and friends can come together and share some quality time. 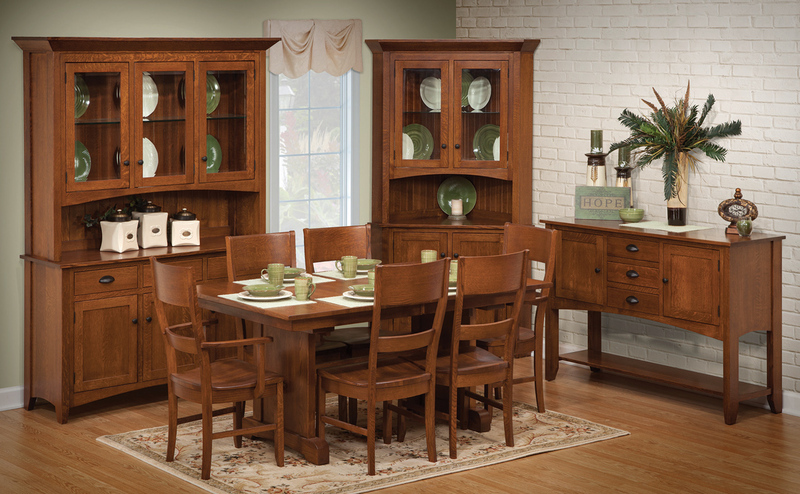 Your choice of dining room furniture helps create a welcoming atmosphere where people want to linger over a meal. 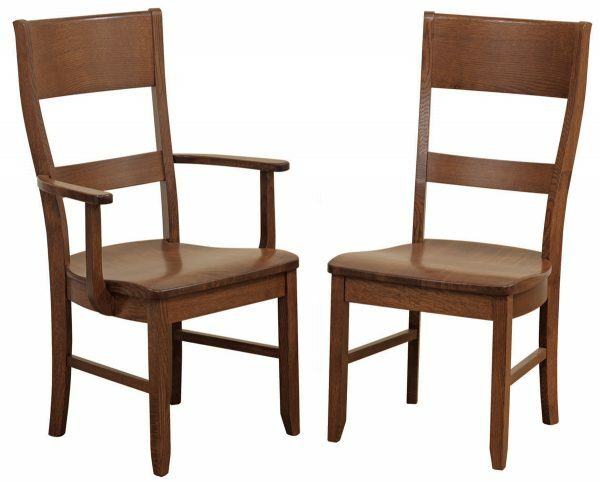 The Sara Ann dining set contains attractive, elegant and high-quality furniture that can transform any room. 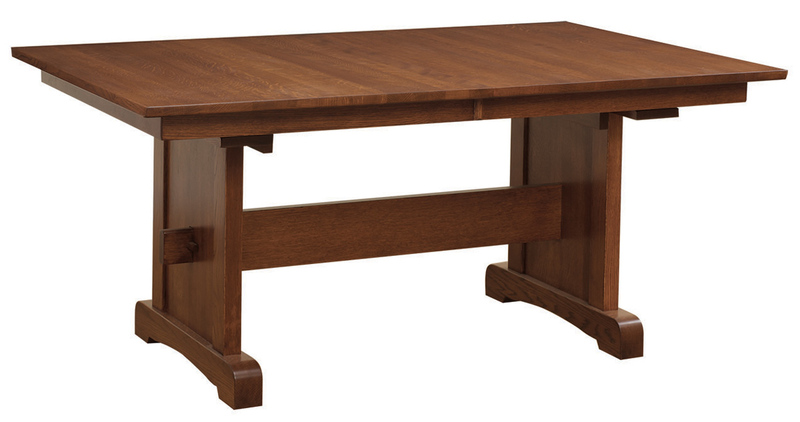 A solid oak 42” x 66” table and a set of six comfortable chairs provide ample room for the whole family to dine. 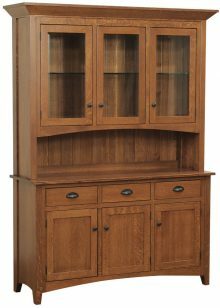 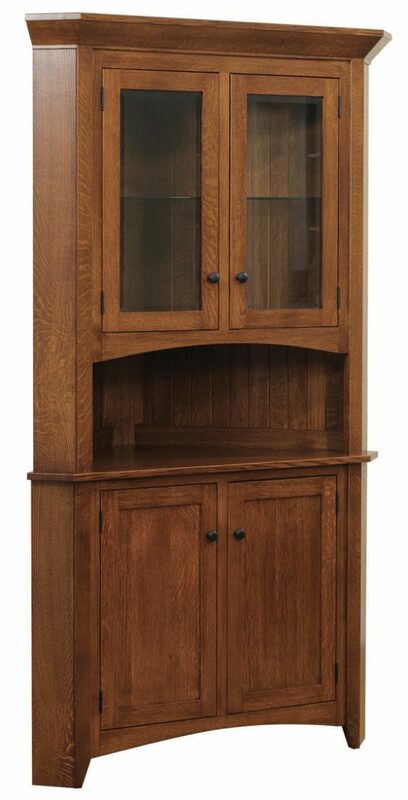 A corner hutch and three-door hutch offer an elegant storage space for fine china, while an included sideboard can be used as a bar or for housing additional dinnerware. 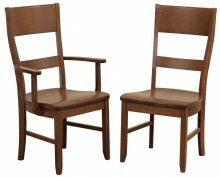 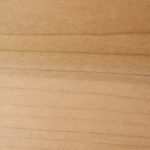 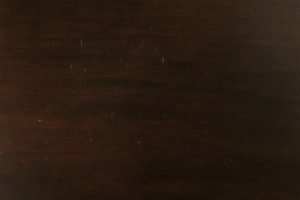 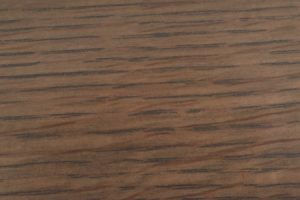 Unlike modern dining room furniture, the majority of which is made from inexpensive softwoods or cheap particleboard, all pieces in the Sara Ann set are constructed of solid oak. 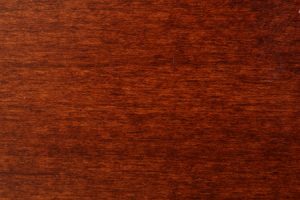 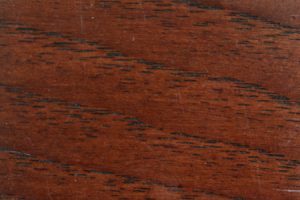 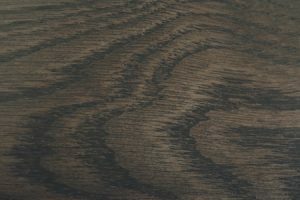 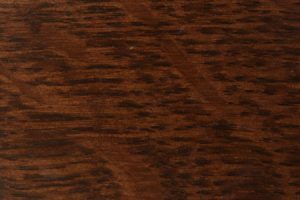 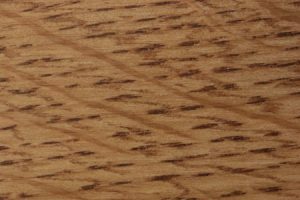 Oak is prized as a furniture wood for its durability and distinct grain, which makes each piece unique. 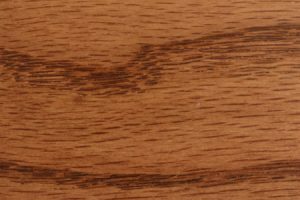 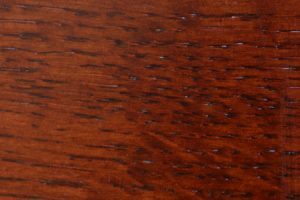 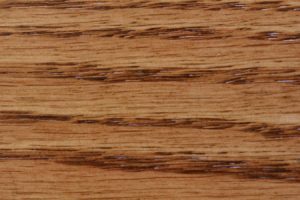 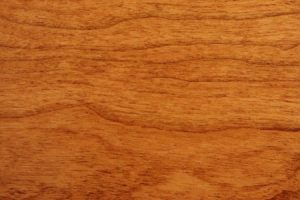 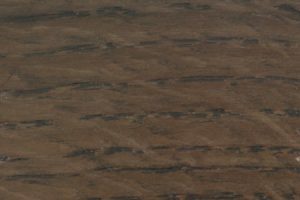 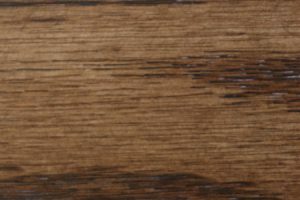 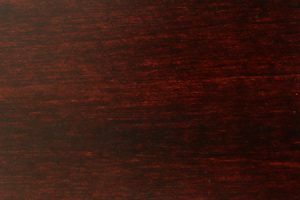 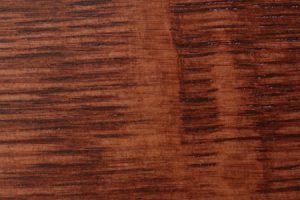 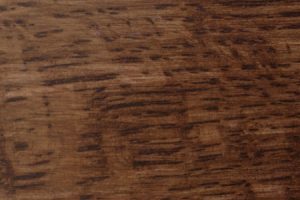 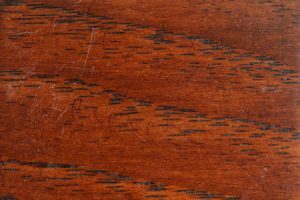 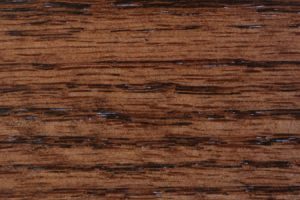 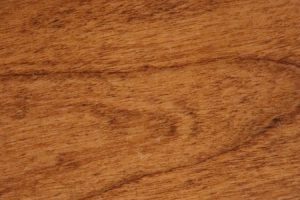 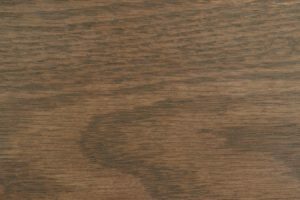 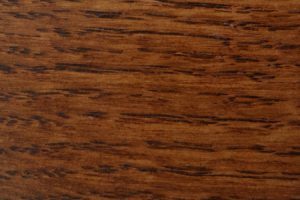 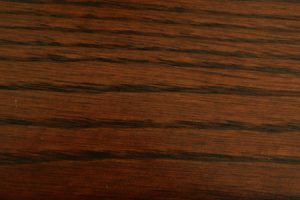 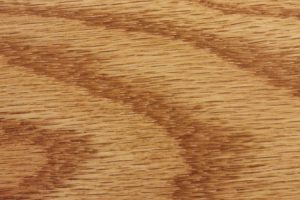 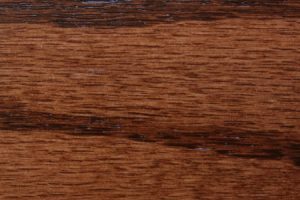 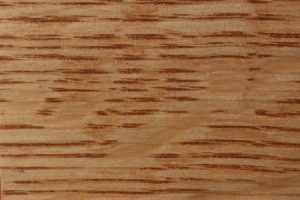 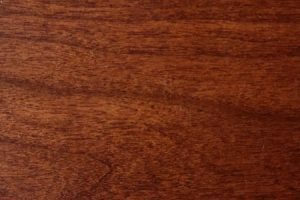 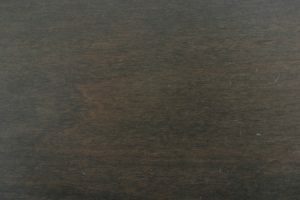 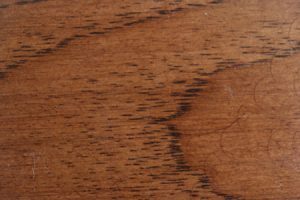 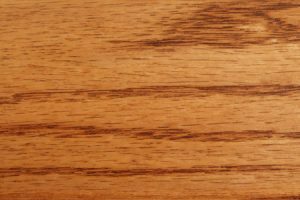 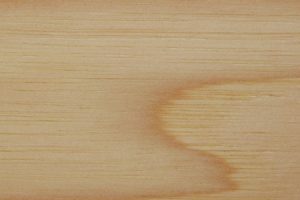 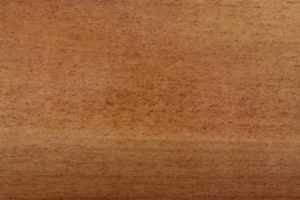 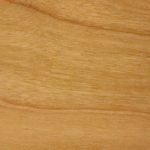 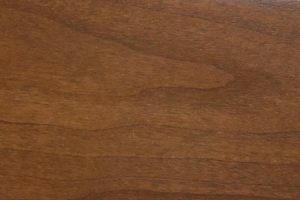 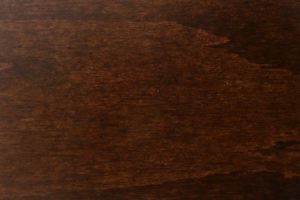 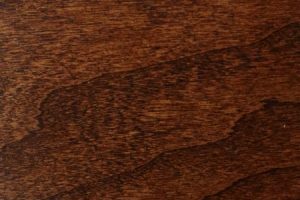 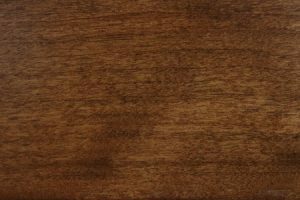 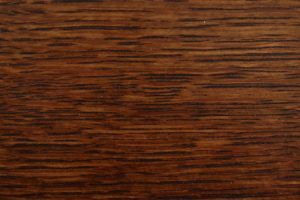 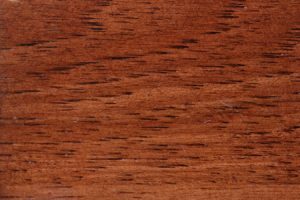 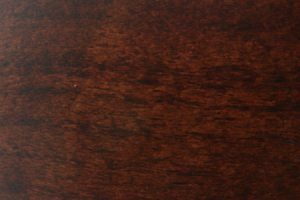 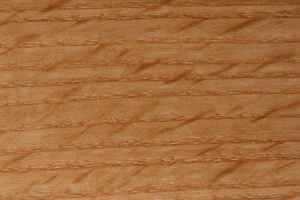 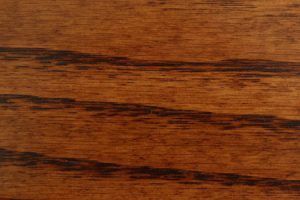 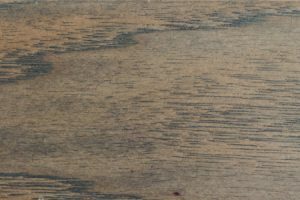 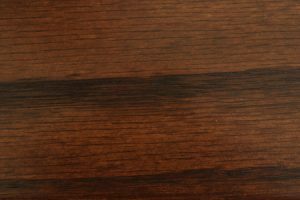 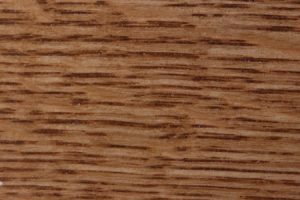 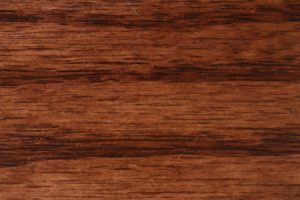 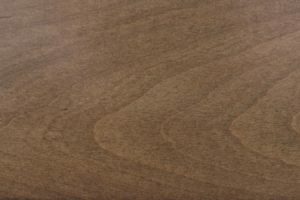 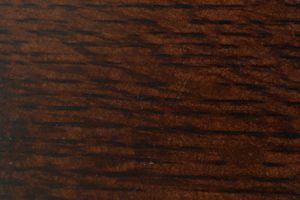 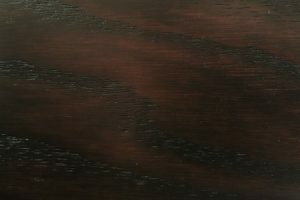 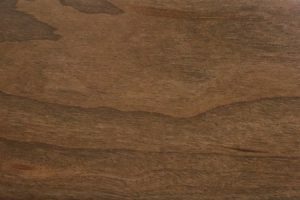 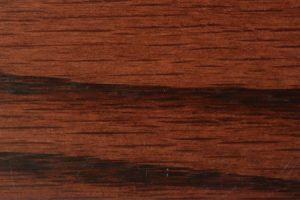 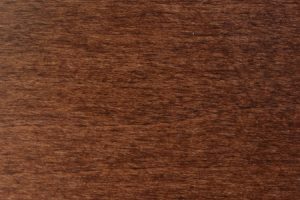 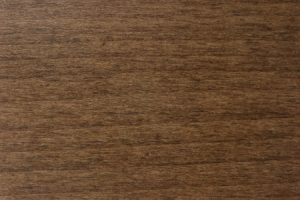 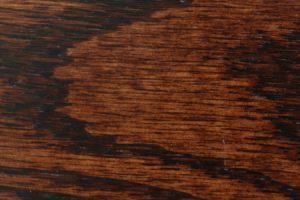 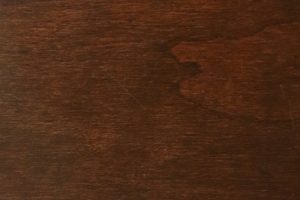 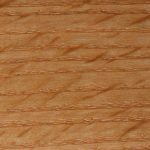 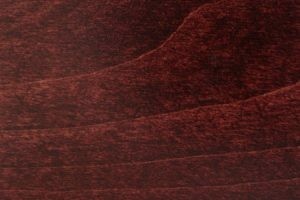 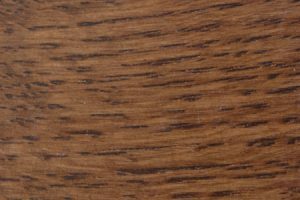 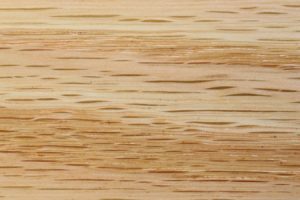 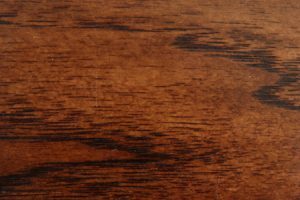 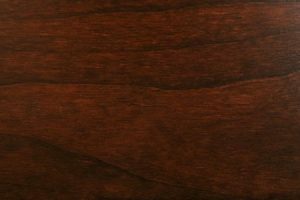 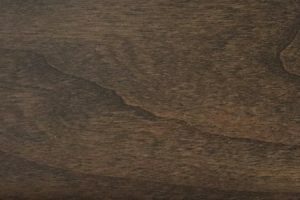 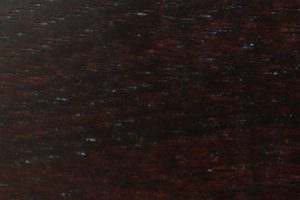 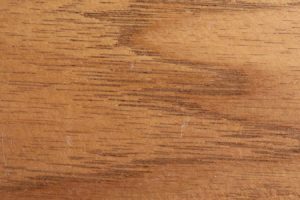 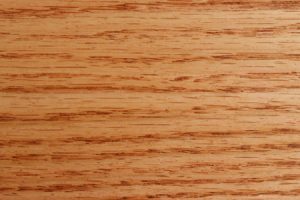 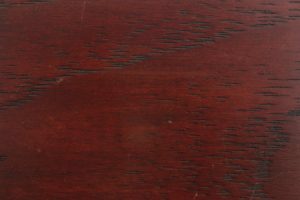 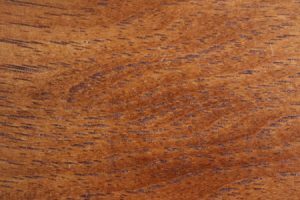 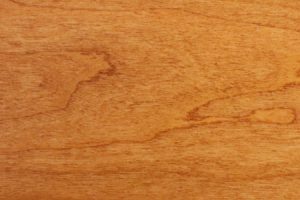 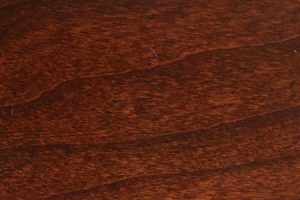 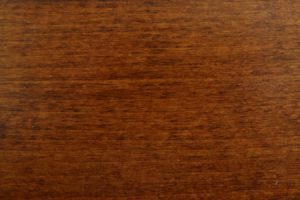 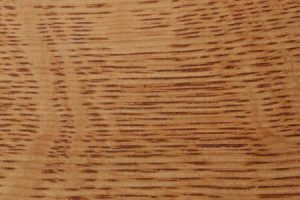 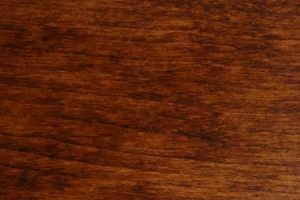 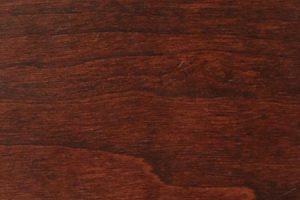 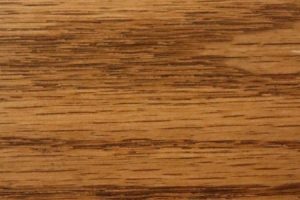 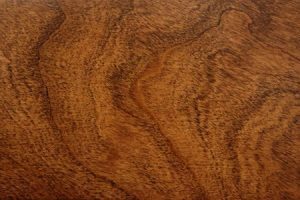 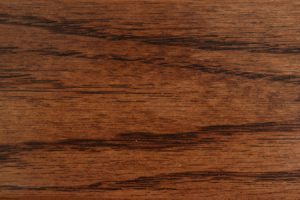 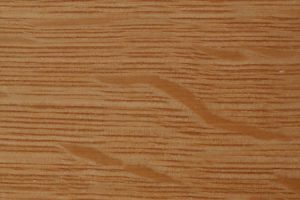 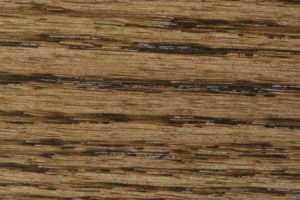 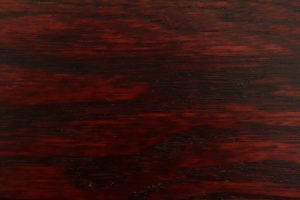 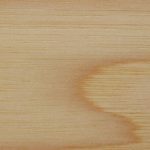 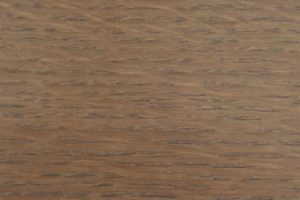 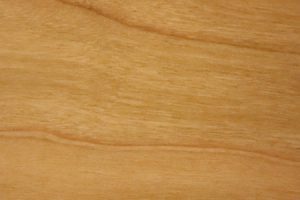 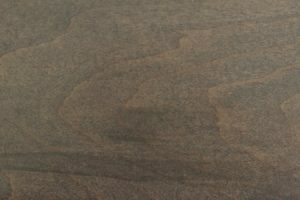 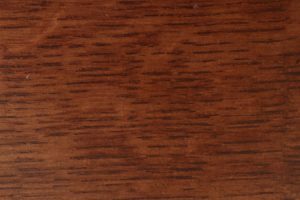 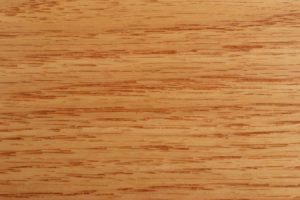 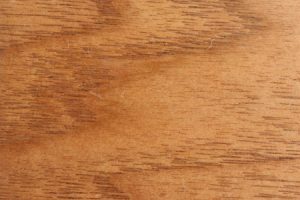 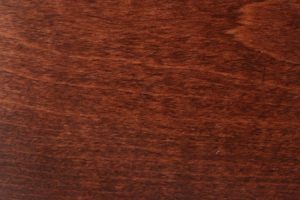 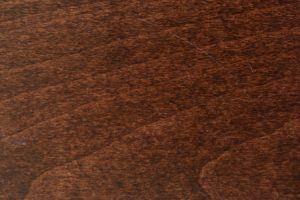 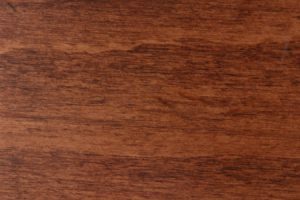 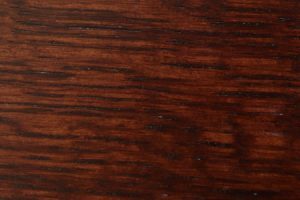 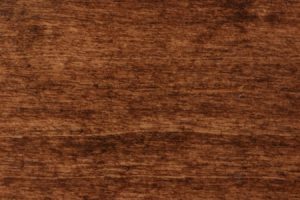 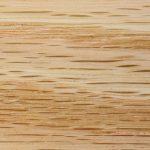 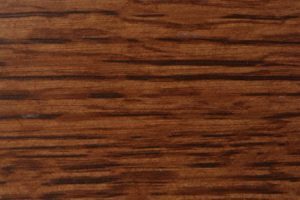 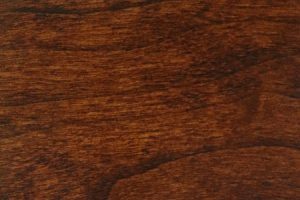 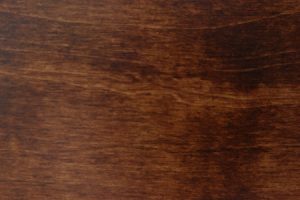 Oak is also naturally light in color, which means it takes well to staining, presenting further options for customizing your purchase. Choose the Sara Ann set if you want a dining room with timeless style that will last well into the future. 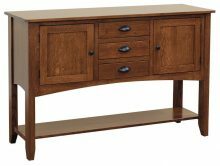 All items are built to order and handcrafted using traditional Amish furniture-making techniques. Buy the complete set and you can take advantage of our large order discount to receive up to 33% off retail pricing. 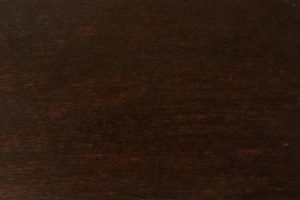 For more information or to request a quote, contact AmishOutletStore.com today!